Steve I sent you an email notification! Thanks to everyone who entered and helped promote the GreenAcreWood Etsy Shop! How brilliant, how simple can one object be? 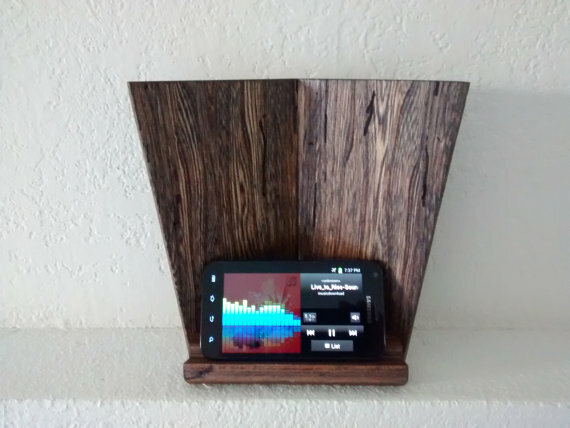 is a handsome modern style phone stand, made from reclaimed oak. 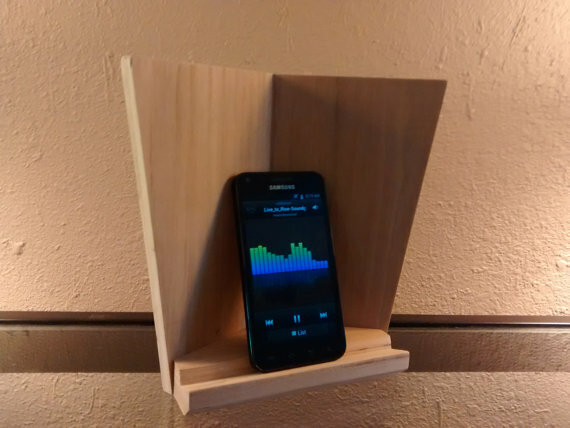 The design is such that it directs the sound from the speaker on the phone towards you and creates a little more bass effect. Perfect for the nightstand to use phone as an alarm clock, and great for listening to music. is perfect for talking on speakerphone, watching a video or as a bedside walk-up call station. At $20 $15.99 it’s the perfect gift for Dad. Help us get the word out and #win the $25 VISA #GC #Giveaway! Follow the link below to enter on the Gleam Tools widget. 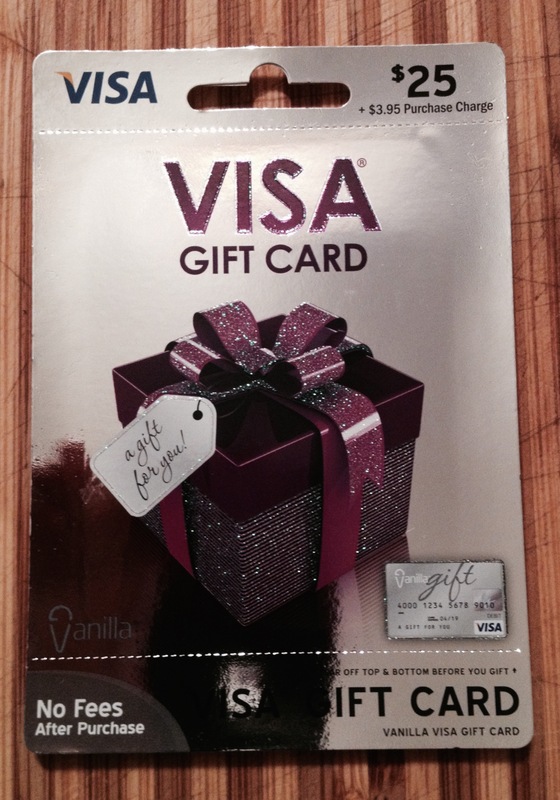 … come back daily for more entries and the $25 VISA Gift Card could be yours! This entry was tagged Contest, Etsy, Giveaway, VISA, VISA Gift Card, Win. Bookmark the permalink.